How can we take care of yummy gifts? Do you nibble in secret? 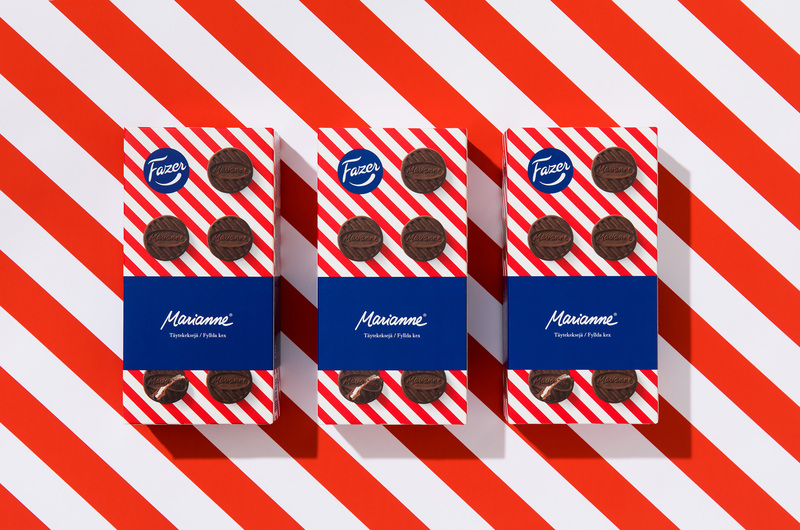 Fazer is one of Finland’s most loved brands, with a rich heritage in high quality confectionary stretching back to 1891. 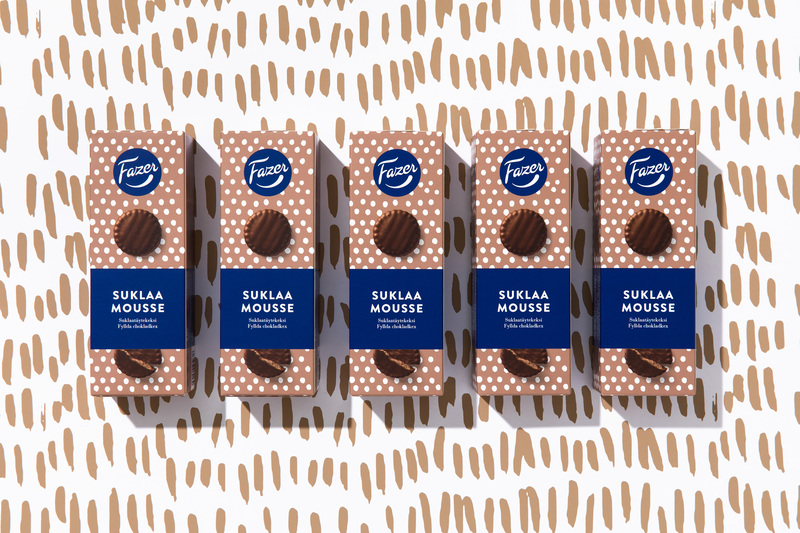 Fazer chose Kuudes to help unify and upgrade its biscuits product family identity (Fazer Keksituoteperhe in Finnish) and strengthen product visibility in retail. 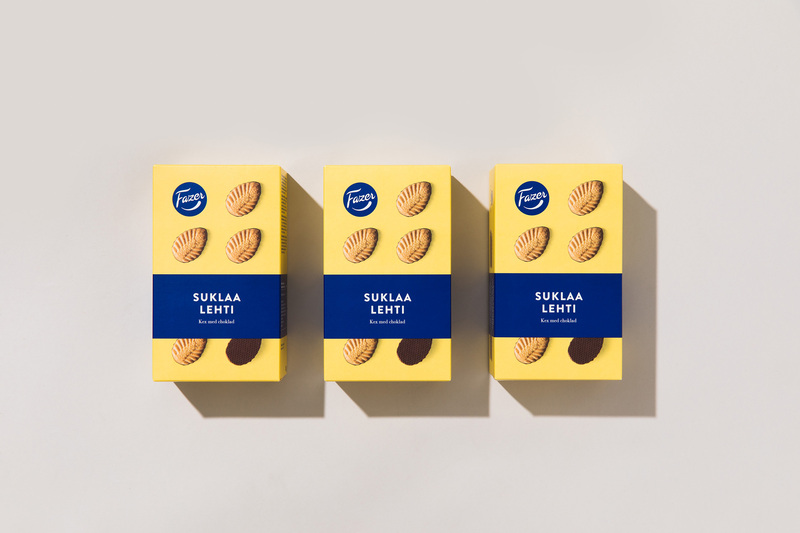 We studied the needs of consumers and different contexts of biscuits consumption with focus groups and in stores. We learnt that some biscuit consumption takes place home alone in secret, while for others it’s a shared experience. Meanwhile, some biscuits are bought for personal pleasure, and some to please others. 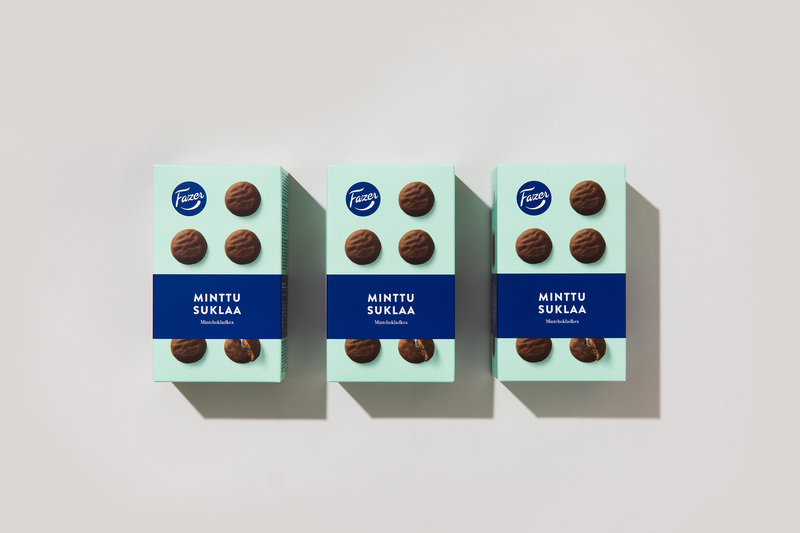 A key part of the challenge for Kuudes was to make the packaging so attractive that it could be accepted as gifts by all age groups. 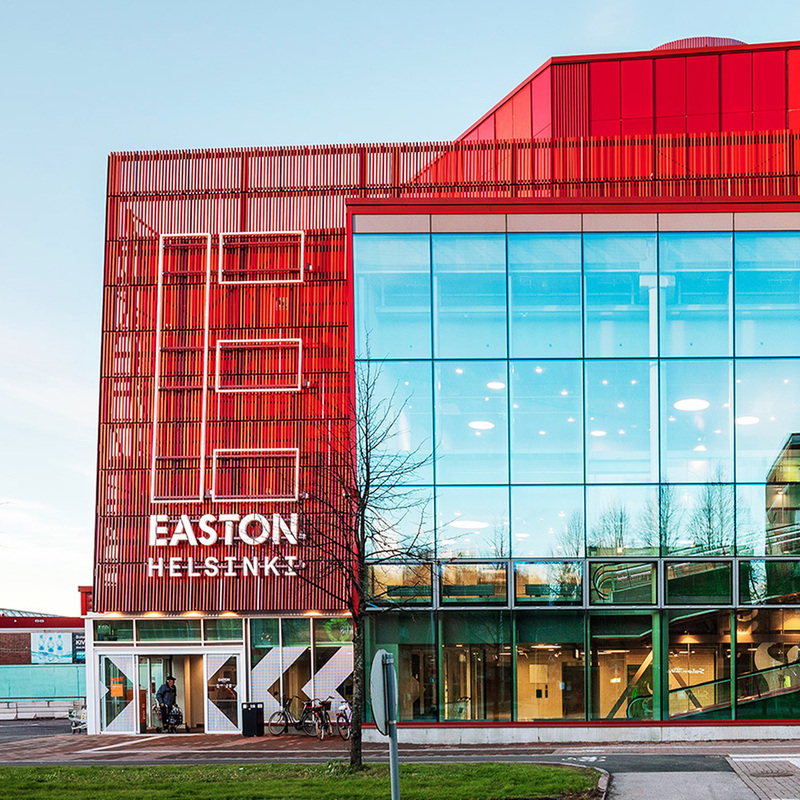 We also needed to stand out and stay faithful to Fazer’s new design strategy. The clear and crisp new look oozes quality. 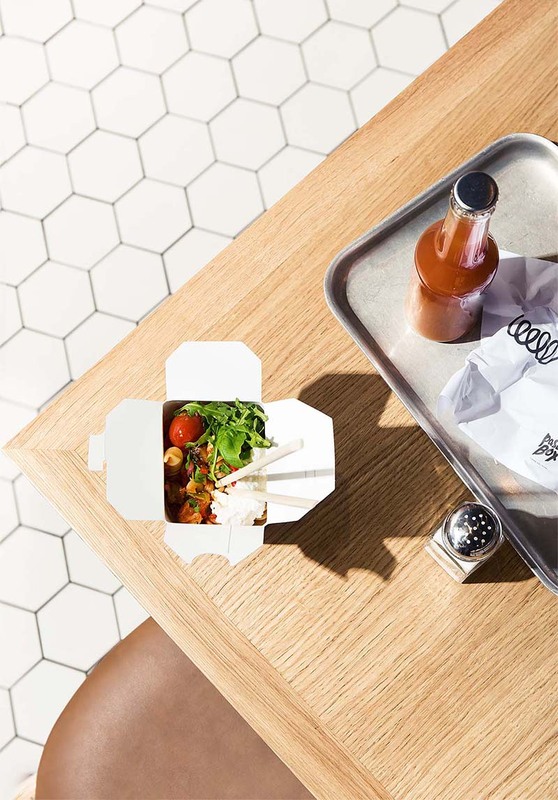 The Kuudes designs used product photos as a delicious way to highlight package contents and to serve as graphical elements. 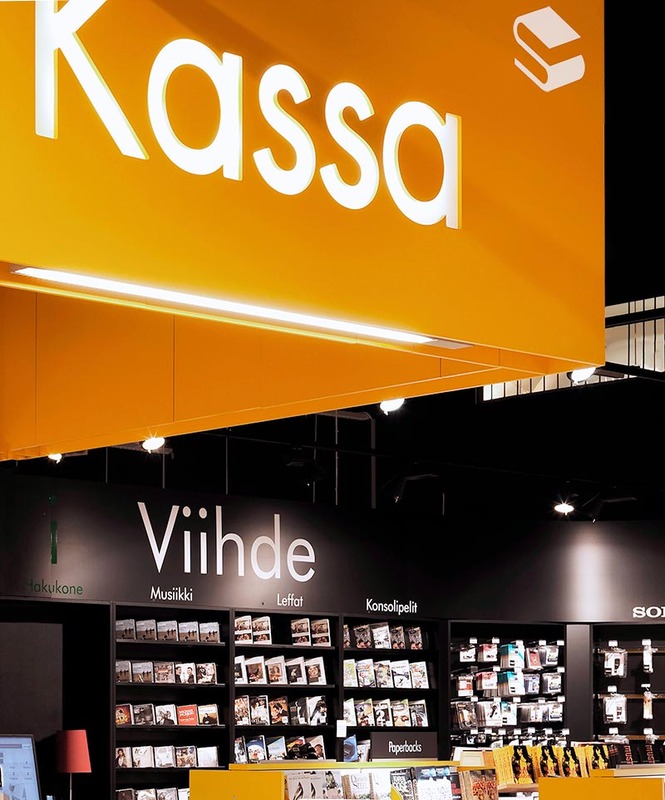 The simple design language unified the identity of the whole range with plenty of space for individual products to shine.